We met some friends for brunch on Saturday at Cafe Fanny in Sinebrychoff Park. Finns love a buffet and Fanny doesn’t disappoint! 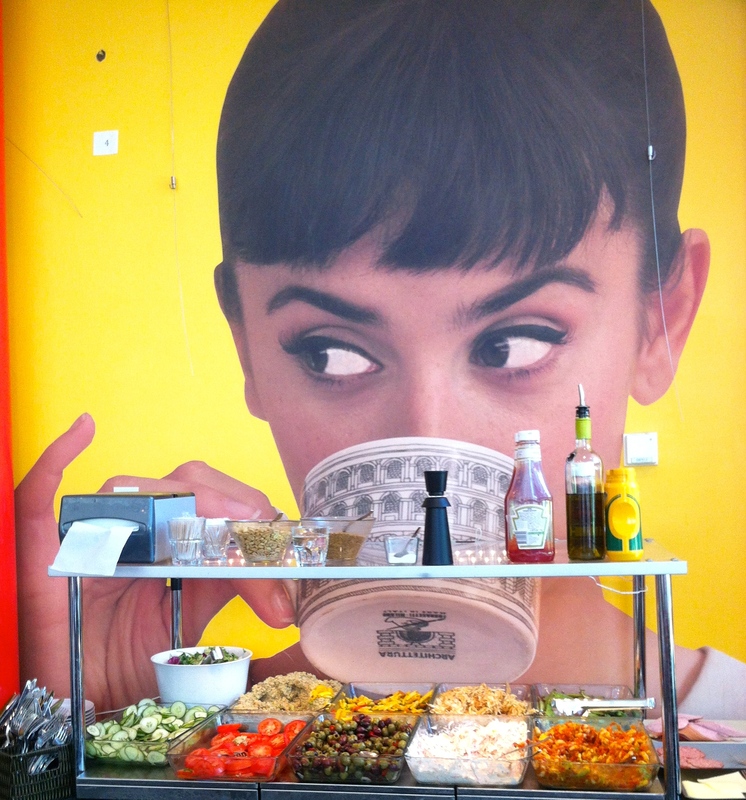 There were croissants, rye bread, eggs, bacon, sausages, filled tortilla, a delicious salad bar and of course, dessert. 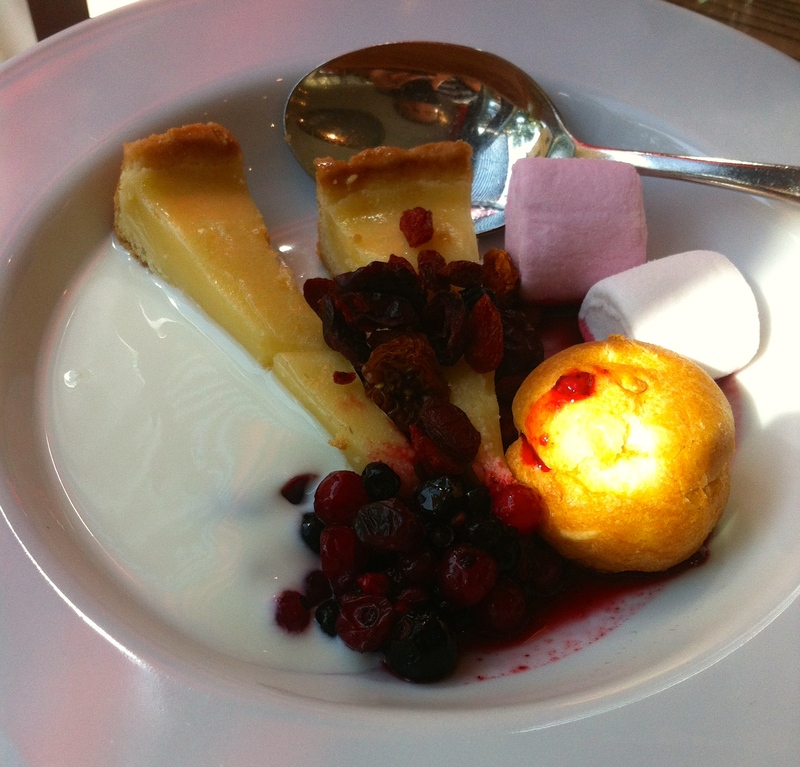 The sweets section had cereals as well as lemon tart, cream, yoghurt, marshmallows and berries. Filter coffee, tea and juice were also included. 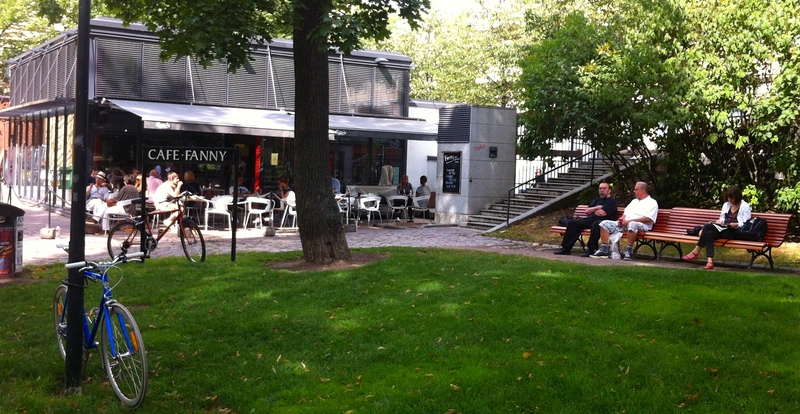 Cafe Fanny has a strong connection to the park and you can borrow games such as croquet to play on the grass. As the website says, ‘Fanny is park and park is Fanny’. In winter there are even sleds you can use for free to ride down the snow-covered hills. 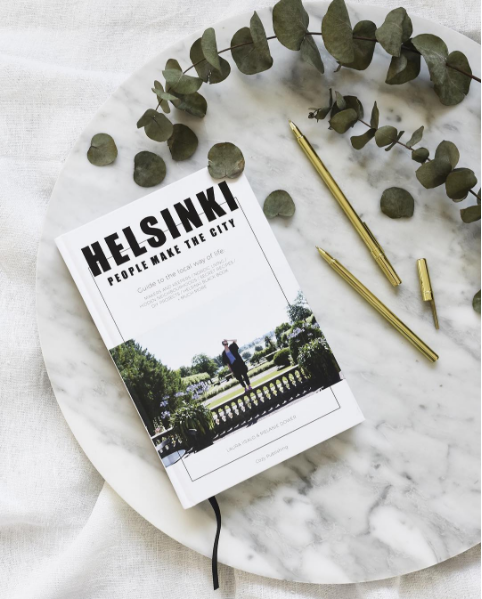 The park itself was once owned by Nikolai Sinebrychoff, a Russian merchant, who founded one of Finland’s largest breweries in 1819. They are now part of the Carlsberg brand and produce Koff and Karhu beer as well as owning the license to produce Coca-Cola products in Finland. 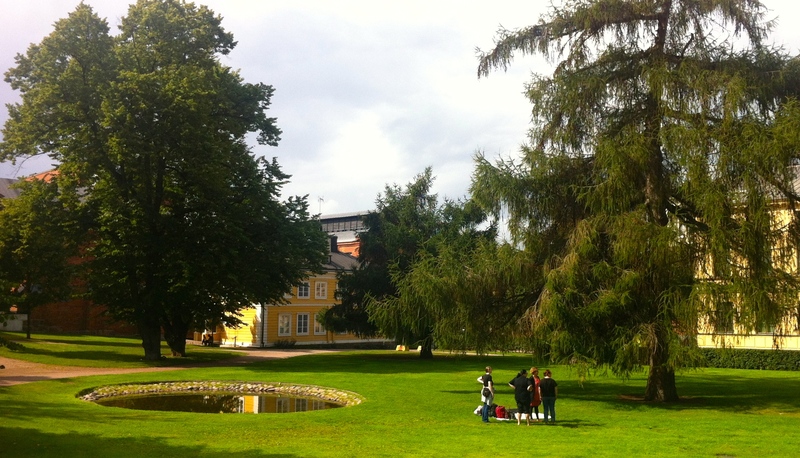 Nikolai Sinebrychoff built a house and stables in the park as well as an observation tower and beautiful gardens. Lucky for us his foresight has created an oasis in the city, as well as being the birthplace of Fanny. ← What is your Finnish name? © Hey Helsinki, 2014-2015. Unauthorized use and/or duplication of this material without express and written permission from this site’s author and/or owner is strictly prohibited. 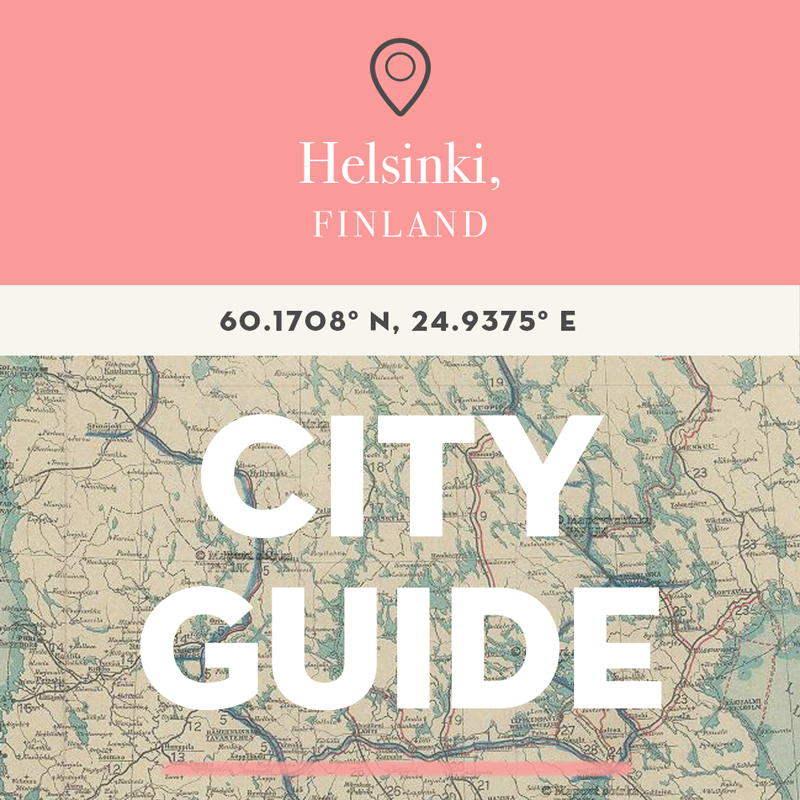 Excerpts and links may be used, provided that full and clear credit is given to Hey Helsinki with appropriate and specific direction to the original content.